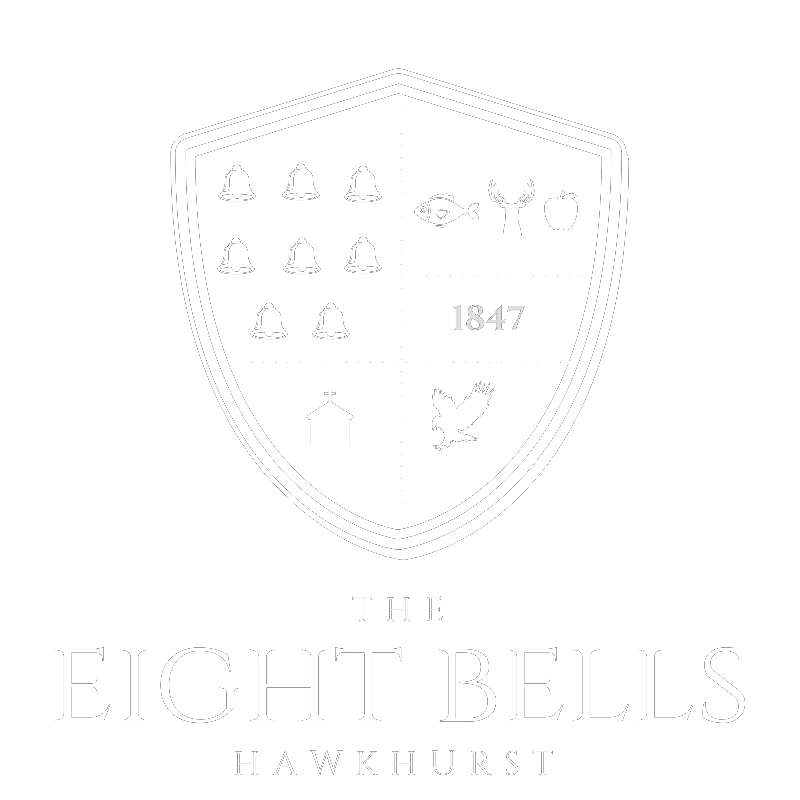 Our website address is: https://theeight-bells.co.uk. We will collect certain data pertaining to you which is voluntarily entered into contact forms located on the site. This may include your name, email address and phone number. This information is only used to render requested services to you and will not be used for marketing purposes or provided to third parties under any circumstances.